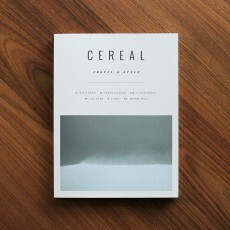 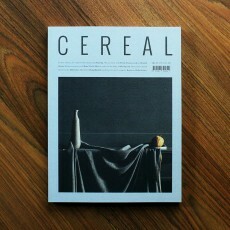 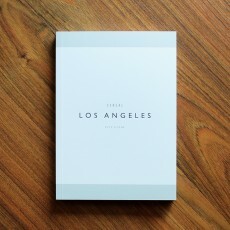 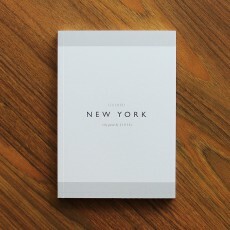 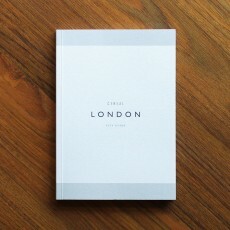 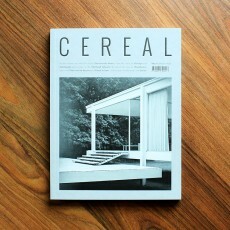 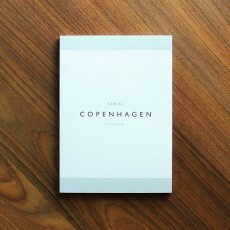 Cereal is a unique and beautiful magazine crafted by Rosa Park and Rich Stapleton. 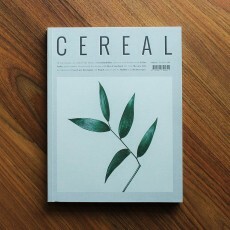 The content found in this food and travel magazine goes beyond the norm with cultivated, in-depth and compelling articles. 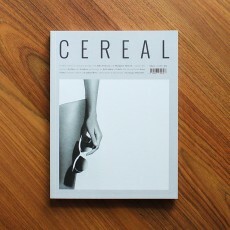 Rich and Rosa’s passion for food, travel, intelligent words and beautiful design brought about their desire to create a magazine not only interesting and of lasting quality, but more importantly, one that they themselves would want to read.